What is a Self-insured Employer Claim versus L&I State-Funded Claim? I’m frequently asked whether I represent injured workers who have Self-Insured employers. The answer is YES! What is a self-insured claim? How is it different than L&I claim? In the State of Washington, claim administration can either be State funded or Self-insured. Both types of claims are governed by the same Industrial Insurance Act. We have experience representing all Washington State injured workers, regardless of whether the claim is State funded or self-insured. The main difference between the two types of claims is that State funded claims are managed and administered by the Department of Labor and Industries (L&I). In contrast, self-insured claims are managed and administered by a third party administrator (TPA). 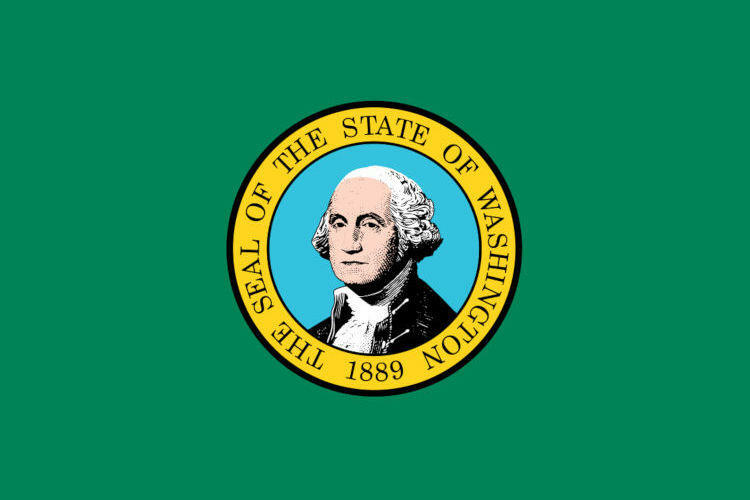 Common TPA’s in Washington State include Sedgwick, Helmsman, Eberle Vivian, Comprehensive Risk Management, and AIG Claim Inc.. Other administrators include Broadspire, CCMSI, Crawford & Company, ESIS, Corvel, Gallaher Bassett, Penser, and Liberty Mutual. However, a complete list of self-insured employers and TPAs can be found on the L&I website. Are there legal differences between self-insured claims and L&I claims? Self-insured employers and their TPAs provide any and all appropriate benefits to injured workers. They are also responsible for payment of benefits during the time a claim is open. The self-insured employer remains liable for benefits during a lengthy reopening period and continues. That employer is also liable for worker benefits whether their self-insured certification is continued or surrendered. L&I has a division that oversees the provision of workers compensation benefits to injured workers consistent with L&I’s rules and regulations. The division reviews self-insured employers’ financial strength to make sure that all workers’ compensation obligations can be met. For us attorneys experienced in representing insured workers, the differences between state funded and self-insured claims are nuanced but important. We are well versed in navigating both self-insured claims and L&I claims. We also ensure that injured workers are being treated fairly and are provided with the benefits they deserve under the Industrial Insurance Act.